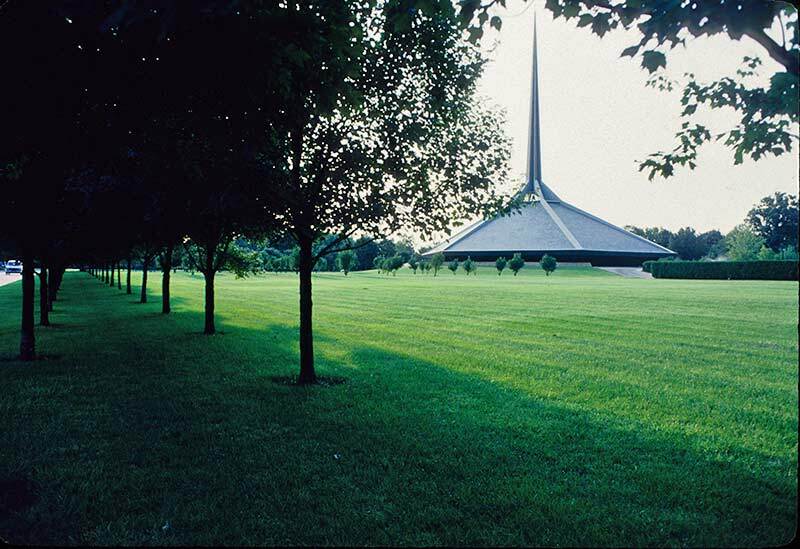 Kiley’s concept controls the way in which the church is viewed by shaping the approach through a sequence of ordered outdoor rooms. A long, curvilinear drive meanders through a copse of native hardwoods and a small meadow, terminating in parking lots screened by arborvitae hedges (now overgrown) interplanted with sunset maples that create four discrete sections of parking bays. 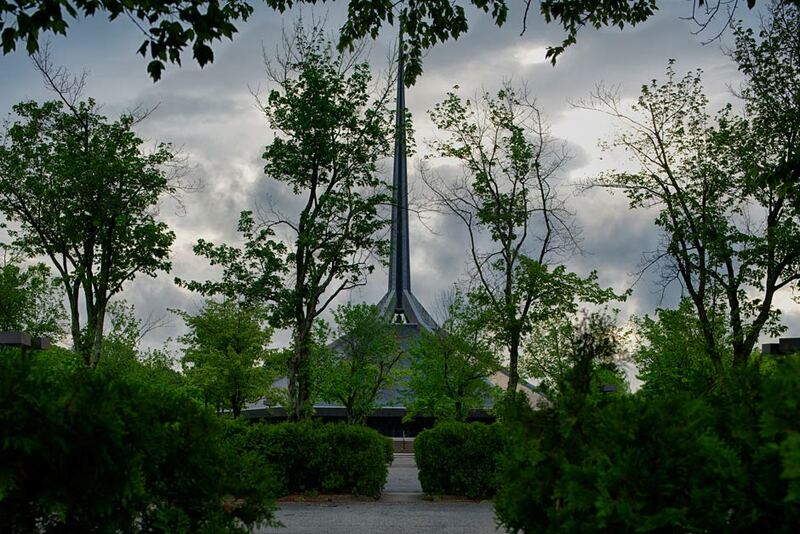 From the parking area, a pedestrian path shaded by maples aligns with the church’s main axis. 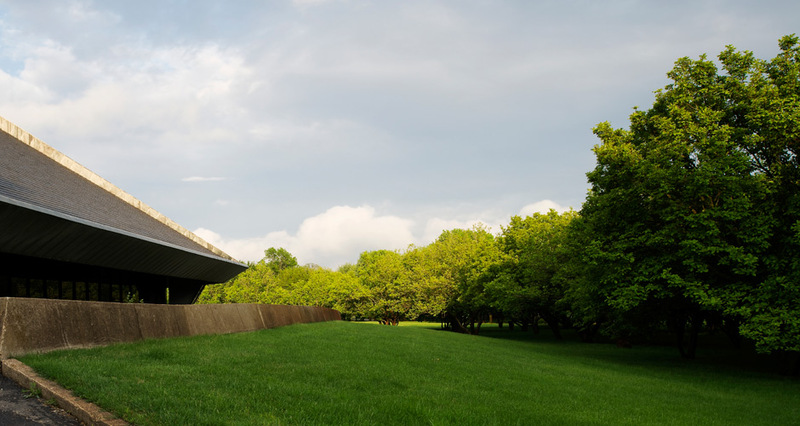 The path emerges into a sunlit space where broad steps are flanked by beds of seasonal flowers that cross over a low, grassy berm surrounding the building. 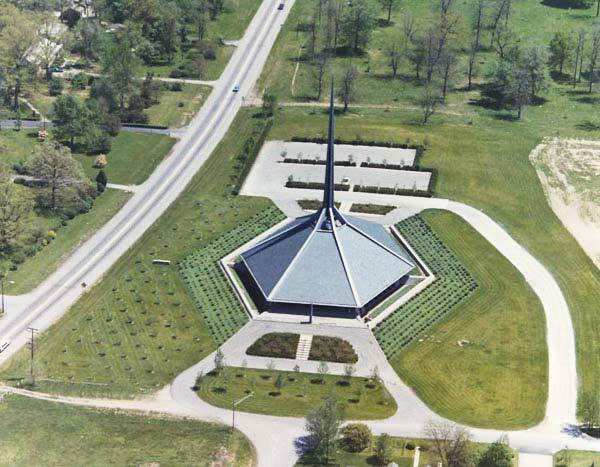 The church’s low, sloping roof nearly meets the top of the berm, accentuating the verticality of the spire. Steps lead downward to the building entrance, accessed through glass doors into the sunken sanctuary space. A magnolia grove surrounds the sanctuary, while maple allées line the perimeter edges of the property, screening the residential development that now surrounds the parcel. 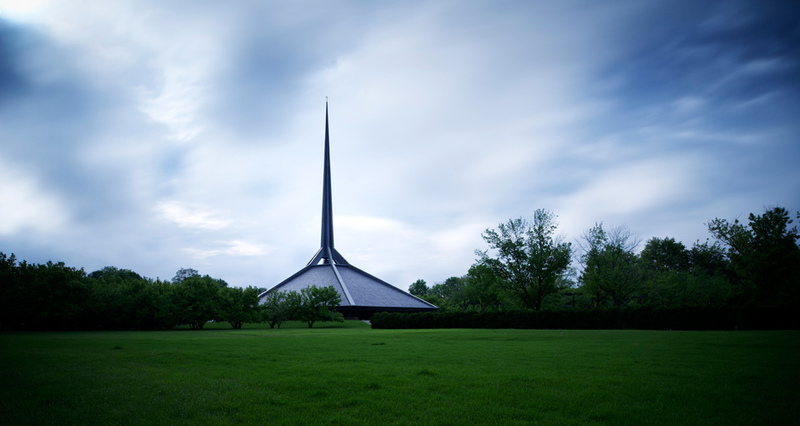 The project was one of the last that Saarinen and Kiley worked on together. 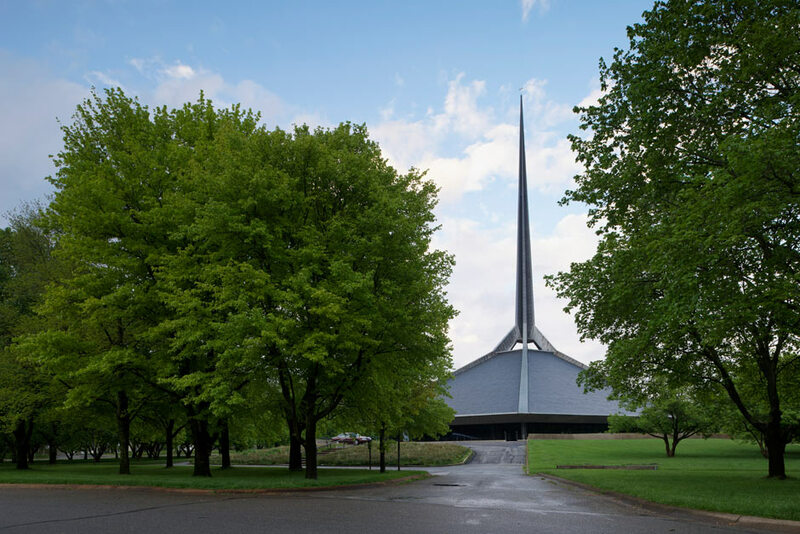 Saarinen passed away in 1961 at the age of 51 from a brain tumor, three years prior to the project’s completion. 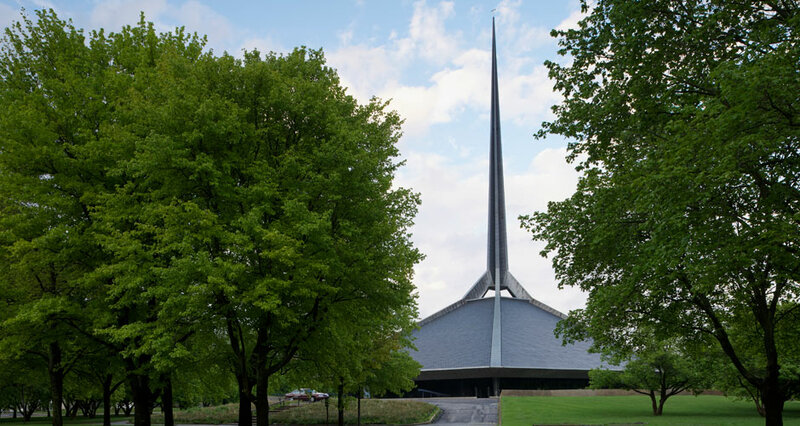 The North Christian Church became a National Historic Landmark (NHL) in 2000, one of three Kiley/Saarinen projects in Columbus so designated. In 2002 a road-widening project threatened a portion of Kiley’s design. Though that particular threat no longer exists, deferred maintenance of some of the plantings currently diminishes the overall integrity of the landscape. 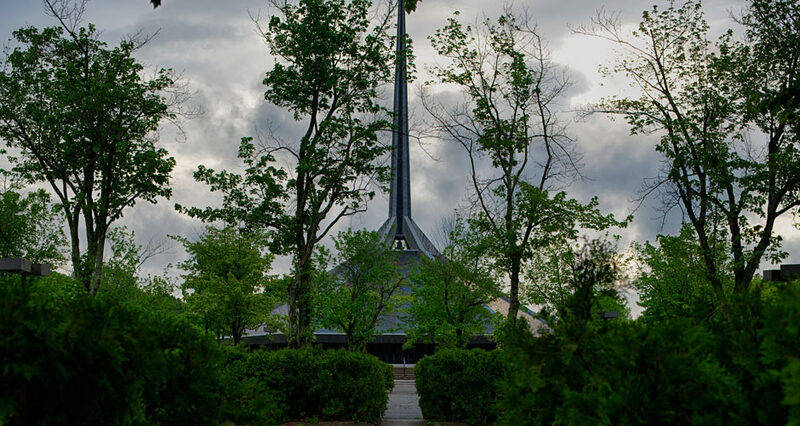 In particular this is evident in tree canopy maintenance and in the parking lot area abutting the chapel, where overgrown arborvitae obscures both the intended look and feel of the design. Church officials are currently in conversation with outside organizations that could lead to the development of a preservation plan, but no further details have been provided. As a National Historic Landmark site with significance in landscape architecture, North Christian Church, like the Miller Garden, can distinguish itself by serving as a model steward. 1 Eero Saarinen, interview in Perspecta, (1961), 32, from Hughes, Mary V. “Dan Kiley’s Site Design for the Gateway Arch” in Preserving Modern Landscape Architecture: Papers from the Wave Hill – National Park Service Conference. 2 Treib, Marc. “The Nature of Space”In Dan Kiley Landscapes: The Poetry of Space, ed. Reuben M. Rainey and Marc Treib (Richmond, CA: William Stout Publishers, 2009), 62-63. 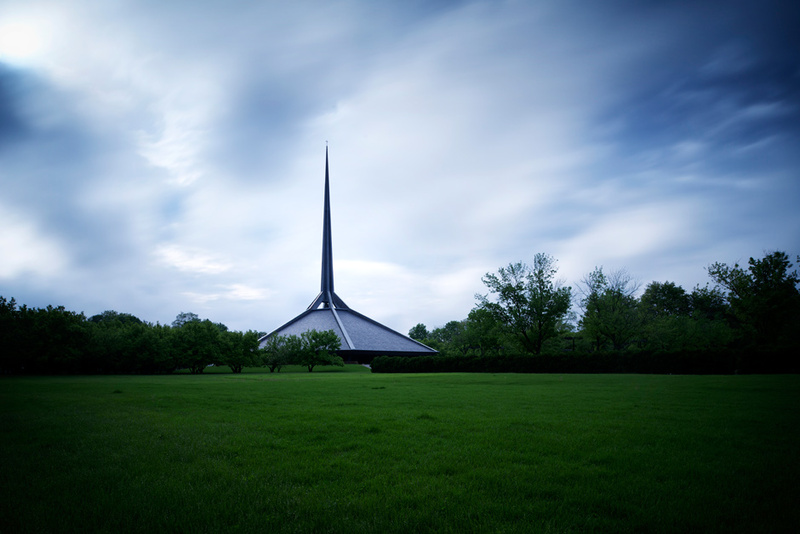 52 Weeks of Columbus, Indiana. “Week 21 (North Christian Church),” http://52weeks.rickyberkey.org/2011/06/06/week-21/. Mizikar, Laura, “Dan Kiley in Columbus, IN.” Origin4Design, http://origin4design.com/news/2009/10/6/dan-kiley-in-columbus-in.html. “Landscape Design: Works of Dan Kiley.” Process: Architecture 33. (Tokyo: Japan, Process Architecture Publishing Co., 1982), 27-31. Thayer, Laura, Louis Joyner, and Malcolm Cairns. 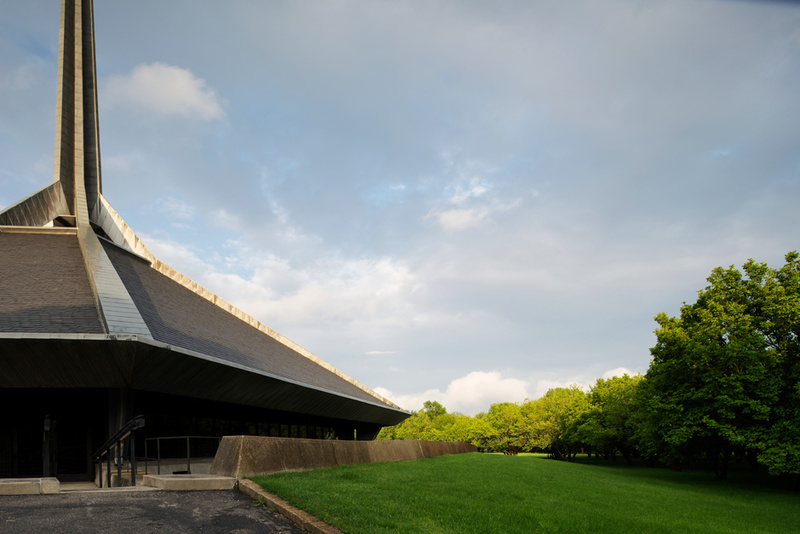 “National Historic Landmark Nomination: North Christian Church,” http://www.nps.gov/nhl/designations/samples/in/nchrist.pdf. The Cultural Landscape Foundation. 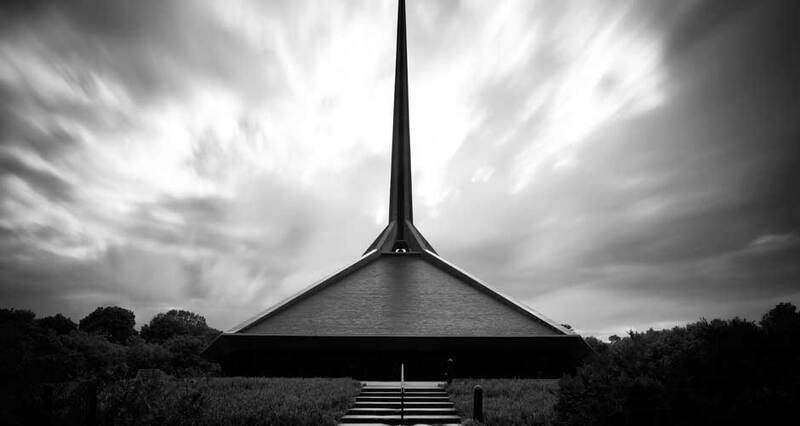 “Cradle of Modernism: North Christian Church,” http://tclf.org/landslides/cradle-modernism-north-christian-church. 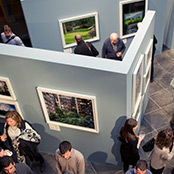 The Cultural Landscape Foundation. 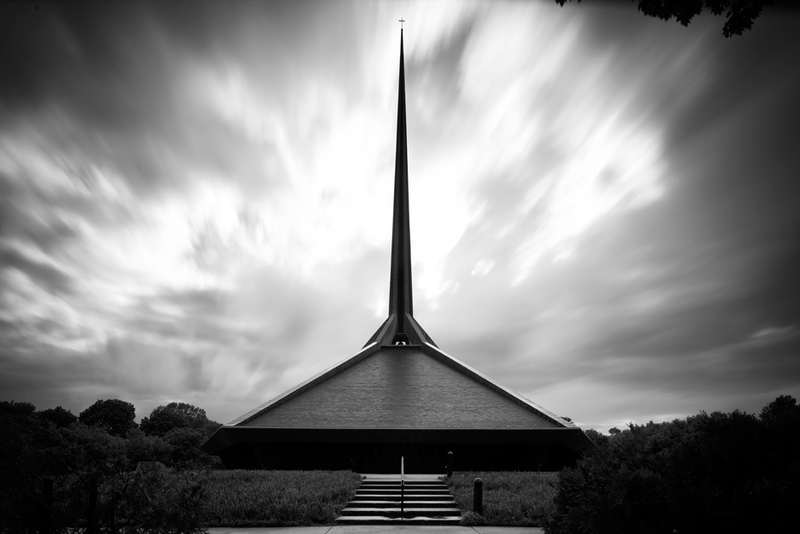 “What’s Out There: North Christian Church,” http://tclf.org/landscapes/north-christian-church. 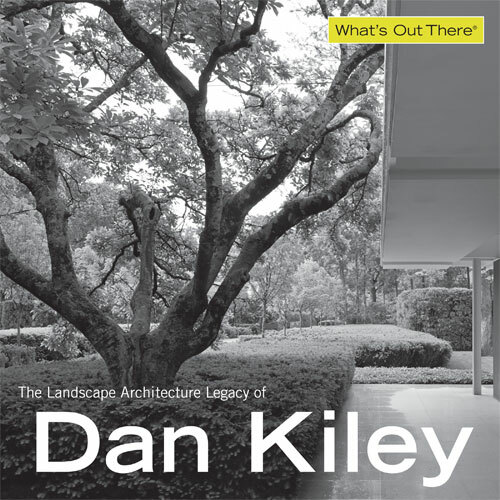 Dan Kiley was a wonderful, wonderful human being and a really great landscape architect. 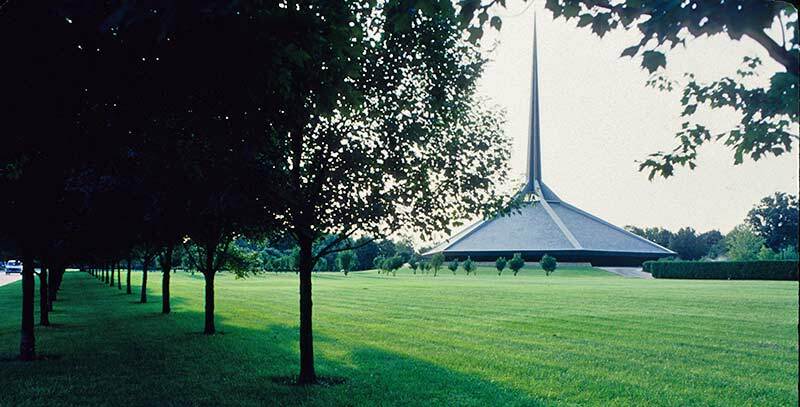 He had a vision for landscape that surpassed that of his contemporaries.